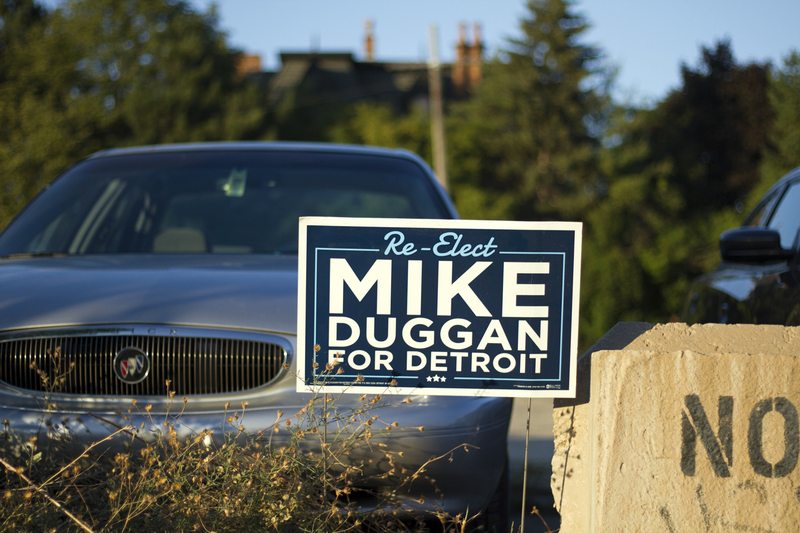 A Mayor Duggan reelection sign on an empty lot across from the new Red Wings arena. Photo by Steve Neavling. Mayor Duggan spent $1.2 million on his re-election bid since November, shelling out money to more than 225 people, including his son and an ex-felon, for work ranging from canvassing neighborhoods to conducting telephone polls. A Motor City Muckraker review of Duggan’s campaign expenses found that the mayor is not taking his re-election for granted, spending serious money on consultants, pollsters, neighborhood canvassers, website developers and social media advertising. Duggan, who is running for a second term, raised an unprecedented $1.6 million between November 2016 and July 23, relying heavily on big banks, suburban developers, corporate executives, political action committees and other deep-pocket movers-and-shakers. One of the campaign’s highest-paid employees is Vaughn Arrington, who was fired as executive assistant for disgraced former Council President Charles Pugh for fleeing police in 2011. Arrington also served time in prison for a 1997 carjacking and armed robbery that he had committed when he was 16. The mayor’s campaign paid Duggan’s son, Patrick Duggan, who lives at the Manoogian Mansion, $4,500 for consulting fees. In March 2017, Duggan’s son also began working as associate athletic director for the Detroit Police Athletic League. Duggan spent more than $87,000 on 214 “independent consultants” to canvass neighborhoods and erect and replace campaign signs. Of Duggan’s nine highest-paid campaign employees, five live outside of the city. The mayor paid his campaign manager, Enrico Razo, $32,235 since January 23. Razo served as district manager for Duggan’s administration from February 2014 to January 2017. He took a leave of absence to campaign for Hillary Clinton from August 2016 to November 2016. City Council candidate Jewel Ware received $2,000 for consulting fees, and her firm Diamond Networking collected an additional $12,000. Radio host Jonathan Kinloch received $2,500 for consulting fees. The mayor spent more than $105,000 on Facebook ads, $59,634 on yard signs, $32,444 on brochures and $32,190 on buttons, bumper stickers and t-shirts. After getting endorsements from the Black Slate and the Eastside Slate, Duggan paid $14,000 to print out slate cards. Duggan spent more than $140,000 on legal fees. Four of Duggan’s highest-paid campaign employees – Abbey Dinsmore, Lauren Mondry, Lindsey Yono, and Stephen Mintline – live outside of Detroit. 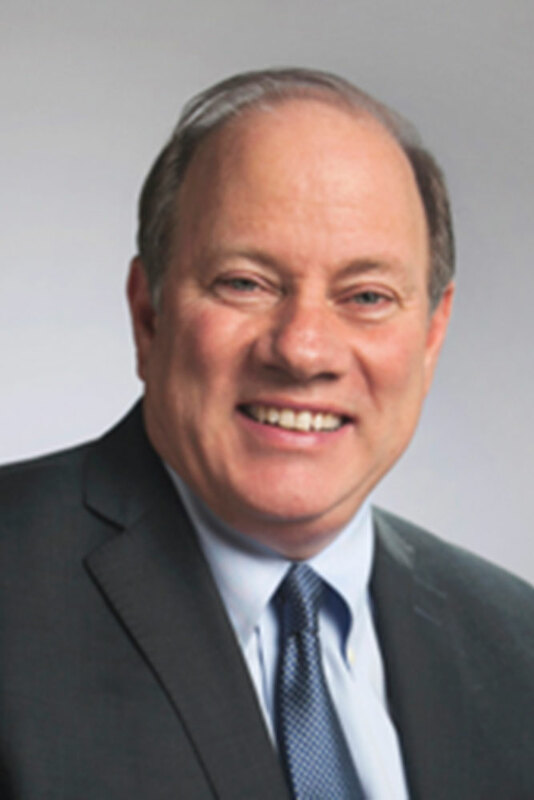 Duggan enters Tuesday’s primary election with a significant fundraising advantage over his opponents but serious questions have been raised about his reliance on deep-pocket outsiders for donations. Coleman Young II, who only raised $22,000, is expected to advance to the general election with Duggan. Young, the son of Detroit’s first black mayor, said he’s running a grassroots campaign that doesn’t rely on big donors. Join us Tuesday as we monitor the election polls.